Vancouver-based Hollyburn Properties has acquired two multi-residential properties in popular Toronto and Calgary neighbourhoods which Industrial Alliance, an insurance and financial services company, had recently put on the market. The properties were sold through a competitive bidding process and were open to be purchased either individually or as a package. Tony Manganiello, a sales representative for capital markets, Cushman & Wakefield, which listed the properties, said Industrial Alliance had owned the rental buildings since the early 1990s. 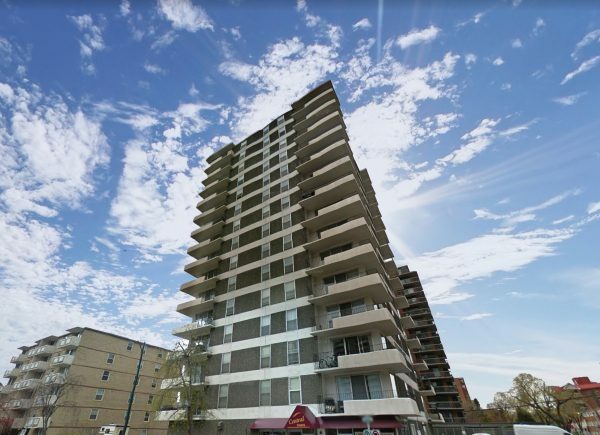 There was very strong interest for both the La Salle Tower in Toronto’s Davisville neighbourhood and Calgary’s Central Towers in the Beltline. He said the Toronto property sold for $19.1 million while the Calgary building sold for $11.9 million. Bids on the properties closed March 28. “We had a very, very good response,” said Manganiello, adding there were 18 bids, the majority being for the properties individually. “Very competitive. A lot of parties involved. There was nobody that was what I would call an outlier. Very competitive for pricing.